Mark Devereux Projects’ artist Nicola Ellis will be visiting the Merz Barn, Cumbria from 9-16 April 2014 as part of her current project, Drawing Steel (working title). Providing the perfect contrast to her experiences of living and working in a city, Bhagya this residency Residency resonates with Ellis’ interest in the juxtaposition of the natural and synthetic. During her residency at Merz Barn, Nicola Ellis will be writing regular blogs via her a-n Artist Talking account, along with posting regular updates via Mark Devereux Projects’ Twitter and Facebook accounts. Supported by Mark Devereux Projects, Merz Barn and Arts Council England, Nicola Ellis will use this residency to develop ideas, works on paper and maquettes in response to the environment and over-arching history of the site. Drawing Steel will culminate with Nicola Ellis’ first major solo exhibition due to take place in Summer 2015. Nicola Ellis’ practice is underpinned by an interest in the synchronisation of the natural with the unnatural. Drawing and printing are used to generate ideas for play, which explores aspects of materiality inherent in materials. Sculptural objects are then produced which combine these material experiences with processes that play with levels of physical control. The subject of these objects evolves throughout their production and over time according to the environment in which they are positioned and the production of other sculpture, drawings and prints. Recent works on explore the surface of a material with other materials, including polyurethane foam, silicone sealant, stone and glass. 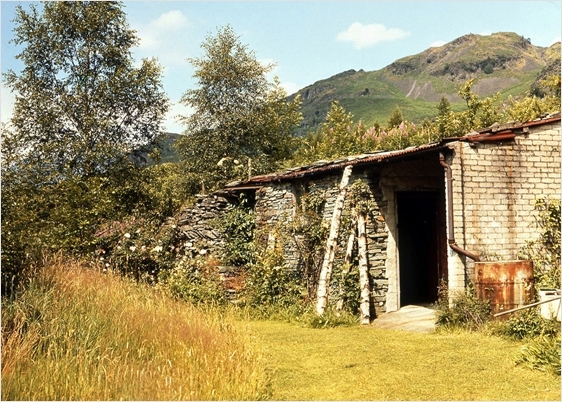 The Merz barn building still stands much as Schwitters left it in 1948. Located in a remote woodland in the heart of the Langdale valley in Cumbria, NW England it serves as a symbolic connection and poignant memorial to the spirit and tenacity of the artist who worked there. This project is about the recovery, documentation and restoration of Kurt Schwitters’ last Merzbau project; the Elterwater Merz Barn, and the international wholesale jerseys fundraising campaign that is intended to pay for vital restoration work and sustain the development of the project in the longer term.